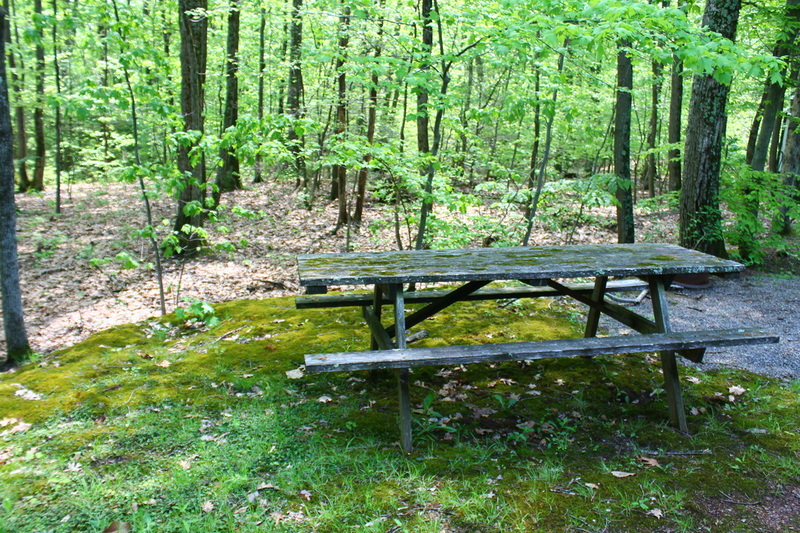 Gray Squirrel Campsites sits on 129 beautiful acres in the heart of central PA. We are located between the two sections of Bald Eagle State Park, and are within shouting distance of many others. 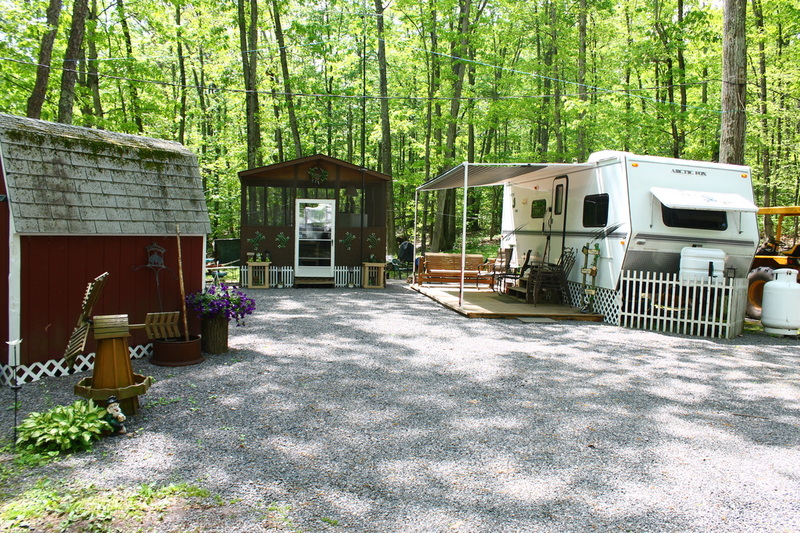 Gray Squirrel is currently owned and operated by Dennis and Julie Zimmerman. Click the links below to learn about our facilities, our staff, and have a look at some of our camp pictures!